Mazen Hanna has worked as a chief scientific officer in Thar Pharma Ltd. in 2006, and Thar Pharmaceuticals Inc. from 2010-2016, and President of TransGenex Nanobiotech since 2017. LUTZ, FL, October 05, 2018 — Dr. Mazen Hanna has been included in Marquis Who's Who. As in all Marquis Who's Who biographical volumes, individuals profiled are selected on the basis of current reference value. Factors such as position, noteworthy accomplishments, visibility, and prominence in a field are all taken into account during the selection process. With more than 20 years of experience to his credit, Dr. Hanna has worked as a chief scientific officer in Thar Pharma Ltd. in 2006, and Thar Pharmaceuticals Inc. from 2010-2016, and President of TransGenex Nanobiotech since 2017. Prior to his appointment at Thar Pharma Ltd, he held the position of pharmaceutical applications consultant for Thar Technologies Inc. from 2003 to 2006. Previously, he served as a Principal Scientist at Nektar Therapeutics and Bradford Particle Design from 2000 to 2003. Dr. Hanna began his career as a Chief Scientific Officer for Bradford Particle Design from 1996 to 2000. 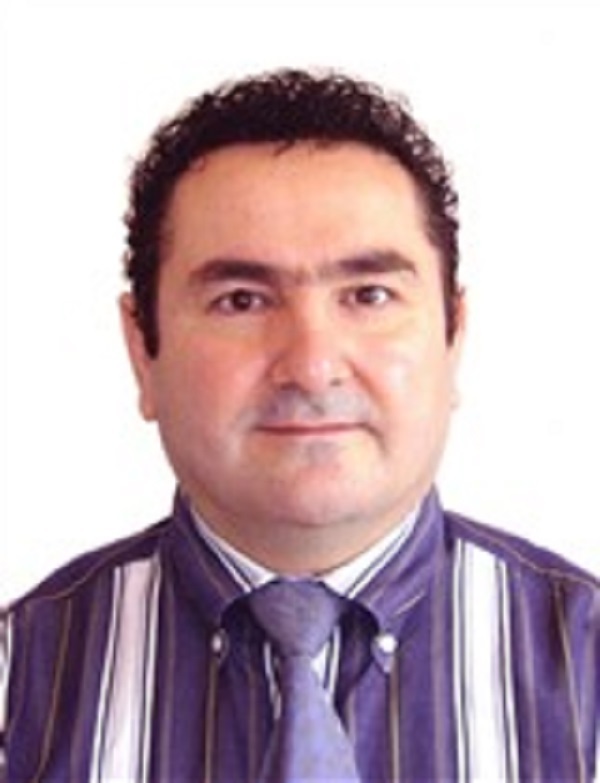 Dr. Hanna has served on the board of directors of Bradford Particle Design Ltd, UK, Thar Pharma Ltd., Thar Pharmaceuticals Inc. USA, and TransGenex Nanobiotech Inc. USA. He also assisted in two successful exit events of the companies he cofounded; Bradford Particle Design and Thar Pharmaceuticals. In addition to being a member of the American Society of Clinical Oncologists, Dr. Hanna is serving on the Industrial Advisory Board of the School of Pharmacy, as well as a visiting professor at the University of South Florida. Beyond his responsibilities within the field, Dr. Hanna has participated in numerous endeavors outside of his professional circles. He has found much success with his written works, having authored myriad articles for esteemed publications, and has been the primary author of more than 50 patents and patent applications within his industry. In addition to his primary vocation, Dr. Hanna remains affiliated with various organizations in relation to his areas of expertise, most notable of which being the American Association of Pharmaceutical Scientists. In light of his exceptional undertakings, Dr. Hanna has accrued several accolades throughout his impressive career. He has been presented with the Small Manufacturing Award for Research and Technology in 1997, the SPUR Award from the Department of Trade and Industry for the United Kingdom in 1998 and the NIH in 2017. Dr. Hanna was selected for inclusion in multiple editions of Who's Who in Finance and Business, Who's Who in Corporate America, Who's Who in Science and Engineering and Who's Who in the World.